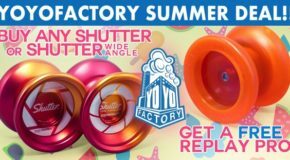 Two fantastic new Summer Deals from YoYoFactory to make your summer a little sweeter! SHUTTER AVAILABLE HERE! SHUTTER WIDE ANGLE AVAILABLE HERE! HORIZON AVAILABLE HERE! HORIZON ULTRA AVAILABLE HERE! YYF Winter Collection Featuring the WEDGE! New Paul Han Edition Shutter & Replay PRO! Releasing 6/3 @ NOON EST! REPLAY PRO AVAILABLE HERE! SHUTTER AVAILABLE HERE! 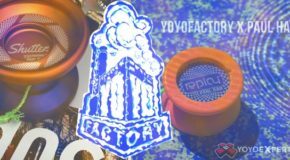 YoYoFactory Restock! Nine Dragons, Replay PRO, & Short Circuits! 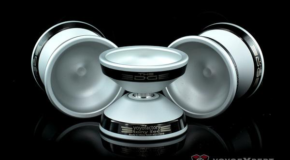 New YoYoFactory – Tony Sec EDGE, Ann Connolly Shutter, & More! NEW Translucent Orange REPLAY PRO! HUGE YoYoFactory Restock! EDGE, 9 Dragon Shells, & More! New YoYoFactory Shutter & Replay PRO! 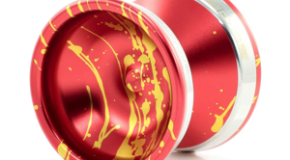 YoYoFactory just released the Gentry Stein signature Shutter & Replay PRO in some great new colors! New Matte Blasted Shutters! SHUTTER AVAILABLE HERE! 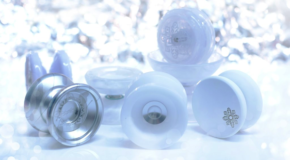 New Clear Body Replay PRO! REPLAY PRO AVAILABLE HERE! Big YYF Restock! Turntable, Shutter, & Galaxy Collection! 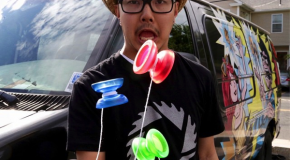 New YYF Colors – Edge, Horizon, & Replay PRO! New YYF Horizon & Ann Connolly Replay PRO! REPLAY PRO: Ann Connolly Edition! REPLAY PRO AVAILABLE HERE! HORIZON: Red W/ Black SPLASH! HORIZON AVAILABLE HERE! New YoYoFactory Black & Pink Collection! Releasing Saturday Feb, 27 @ 10AM EST! SHUTTER: SHUTTER AVAILABLE HERE! HORIZON: HORIZON AVAILABLE HERE! NIGHTMARE: NIGHTMARE AVAILABLE HERE! REPLAY PRO: REPLAY AVAILABLE HERE! LOOP 360: LOOP 360 AVAILABLE HERE! FLIGHT: FLIGHT AVAILABLE HERE! 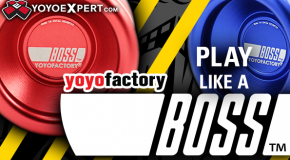 New YoYoFactory – The BOSS is Back! 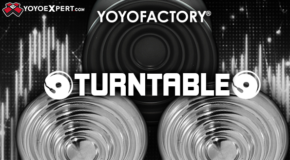 New YoYoFactory! Eric Koloski Replay, New Nightmare Colors & More! 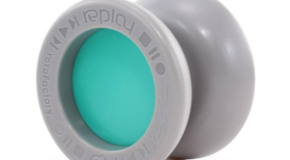 REPLAY PRO: Eric Koloski Edition & Blue/Clear W/ Red! REPLAY PRO AVAILABLE HERE! NIGHTMARE: New SPLASH Editions! NIGHTMARE AVAILABLE HERE! AVIATOR 2: New Colors! AVIATOR 2 AVAILABLE HERE! DOGMA: New Colors! DOGMA AVAILABLE HERE! 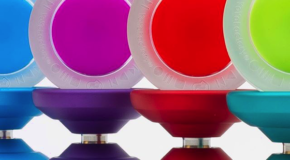 Huge YoYoFactory Restock just in time for WYYC15! Winners Chosen for the Replay PRO Summertime Giveaway!